Home > About VIP > VIP Doctors > Dr. Myung Ju Lee MD. PhD. Dr. Myung Ju Lee is a prominent board-certified Korean Plastic Surgeon specializing in autologous nose, facial, and body contouring surgeries. He is the founder and director of VIP International Plastic Surgery Center based in Seoul, South Korea as a headquarter. He is recognized both in his homeland and internationally, as one of the best plastic surgeons in existence today. Ever since he became a full-fledged plastic surgeon, Dr. Lee has filled professorate and chief doctor posts in various universities and hospitals. He has made profound and systematic studies in the areas of autologous nose surgery, facial contouring surgery, High-SMAS facelift, breast surgery, liposuction, and fat grafting procedures. After many years of practice experience and development of several innovative plastic surgery techniques, Dr. Lee has redefined the ‘Harmony Rhinoplasty’ along with total facial bone structure surgery for enhancing the natural beauty of the face. Apart from this, Dr. Lee has also developed and further refined many special surgery techniques in other areas such as breast surgery, liposuction, and tummy tuck. 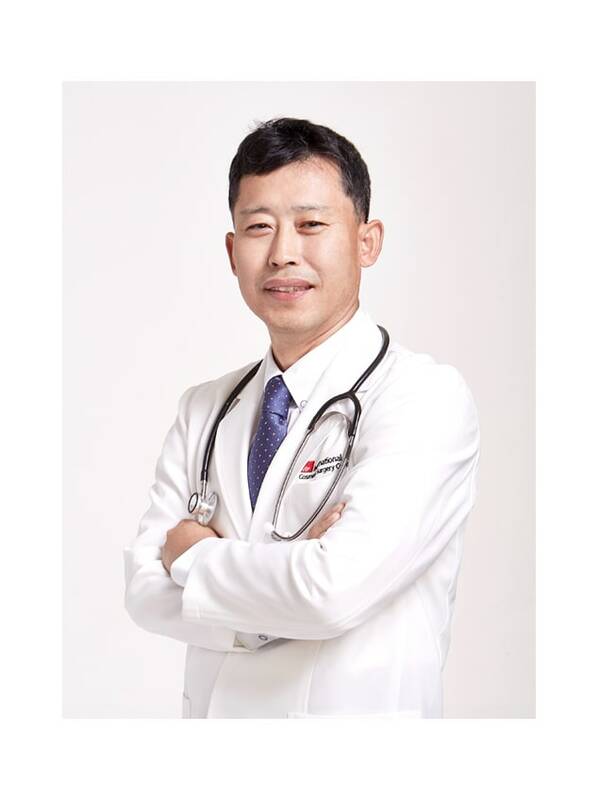 He is now taking a leading role among aesthetic plastic surgeons in Korea and is also actively involved in monitoring fledgling plastic surgeons. Dr. Lee is a dedicated surgeon and a perfectionist, who firmly believes that safety and technical reliability are the utmost priorities in the surgeries that he performs. He also places great emphasis on post-surgical care for the patients’ full recovery. Dr. Myung Ju Lee was born in 1960 to a family of 7 in the Southern part of Korea. From a very young age, he had shown a very keen interest in music and art. As a young boy, he possessed an uncanny creative dexterity in making his own toys. During his high school years, he began to develop an interest in the field of medicine, particularly in cosmeceuticals and aesthetics. This, coupled with his artistic mind and dexterity, naturally drew him towards the field of plastic surgery. This is an area that allows him to express his creative talents to bring out the ‘Hidden Natural Beauty’ of every patient he meets. 2010. - Organizing Chairman, " Rhinoplasty Symposium Seoul 2010"
As of today, despite having personally performed over 20,000 surgeries, Dr.Lee’s quest for further refinement and perfection continues. Machine – source and procure the safest and most state of art surgical equipment. Material – source and procure only the safest and best surgical materials which must be FDA and/or KFDA approved, regardless of the cost. PLAN – all surgeries must be appropriately planned for the patients through qualified consultations, medical examinations, and expert advice on their needs. DO – only qualified consultants can give consultation, which also requires a final approval from the surgeon. Only qualified and trained surgeons can perform any surgical procedures. CHECK – all procedures performed must be checked to ensure that they comply with all the safety standards and patients’ requirement. Post-surgical care must be performed according to the stringent requirements until the patients are fully discharged by the doctor. ACTION – immediate corrective action must be taken to resolve any non-compliance to the above and/or any unforeseen circumstances that may arise to ensure the utmost safety of the patients. Despite all his achievements and accolades, Dr. Myung Ju Lee has remained a very humble and down-to-earth person. He always tries his best to satisfy the needs of his patients. His continuous quest for further knowledge, refinement, and improvement to his already sound know-how’s augurs well for all his patients.